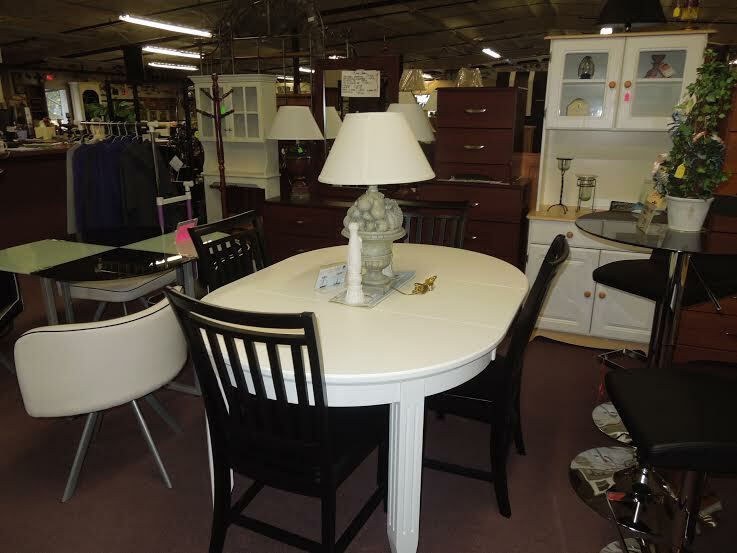 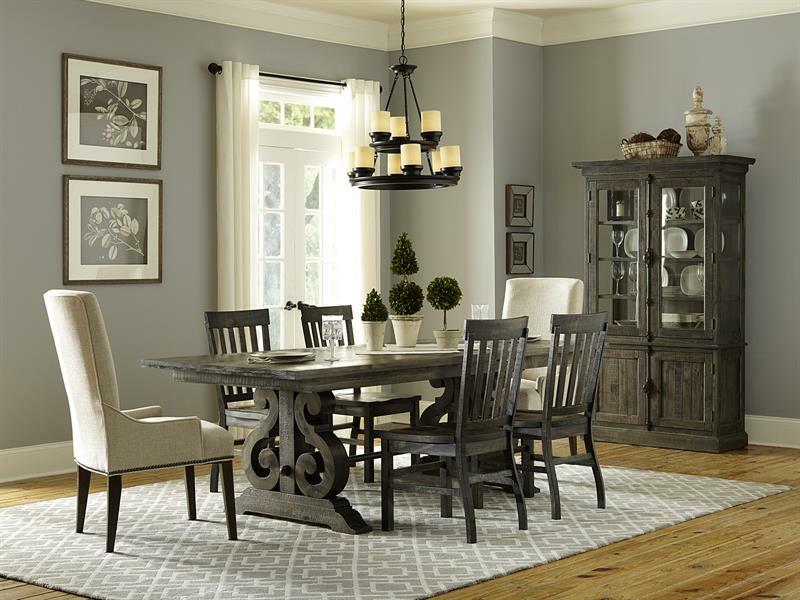 Whether you need an elegant dining room or a casual breakfast nook we have the selection for you. Bringing the family or friends to the dining room is so much better when it is a warm inviting room. 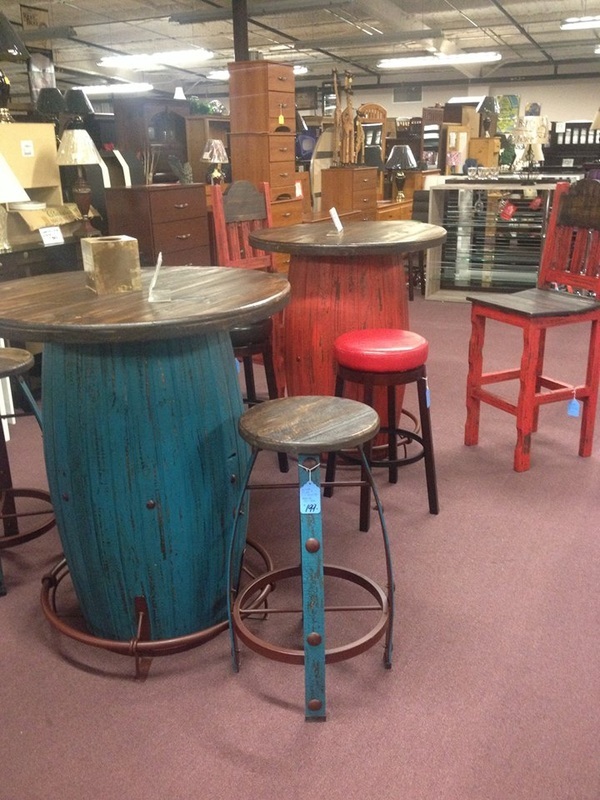 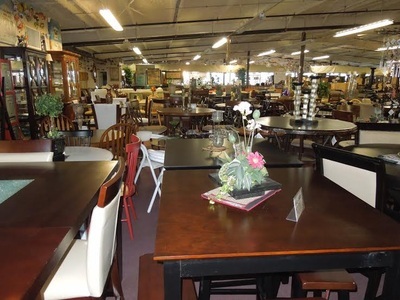 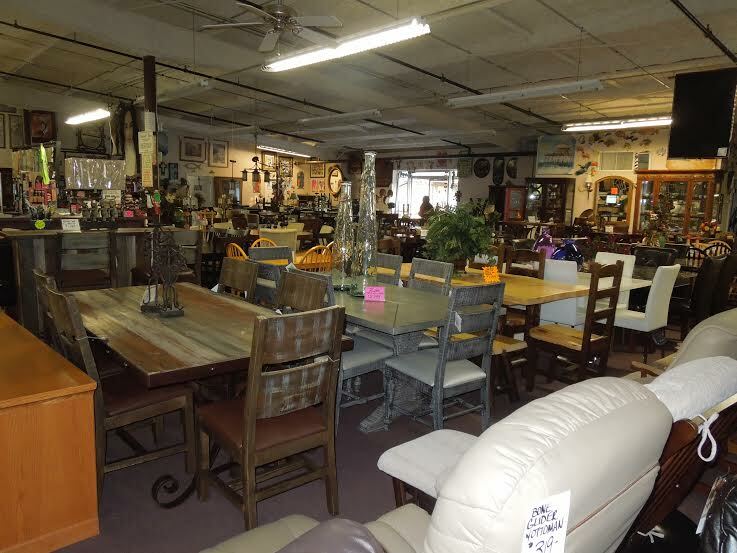 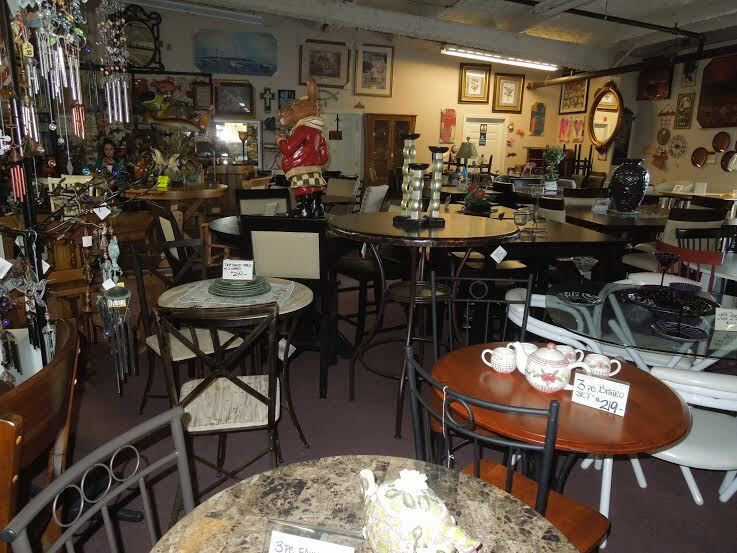 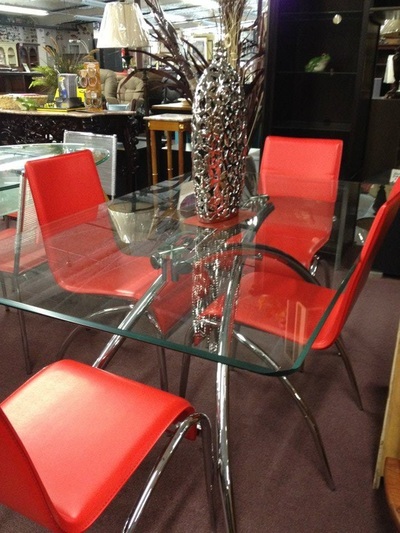 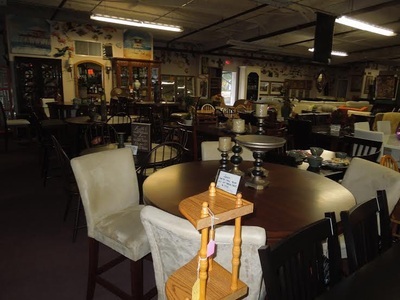 Come to Furniture Galore & More to find the perfect Dining set for your personality and your home. Visit Our Great Vendors by clicking on their logo.